The Indiana VINE system is a service through which victims of crime can use the telephone or Internet to search for information regarding the custody status of their offender and to register to receive telephone and e-mail notification when the offenders custody status changes. The VINE toll-free number for the Indiana VINE system is 1-866-959-VINE (866-959-8463). This service is provided to assist Victims of Crime who have a right to know about their offenders custody status. 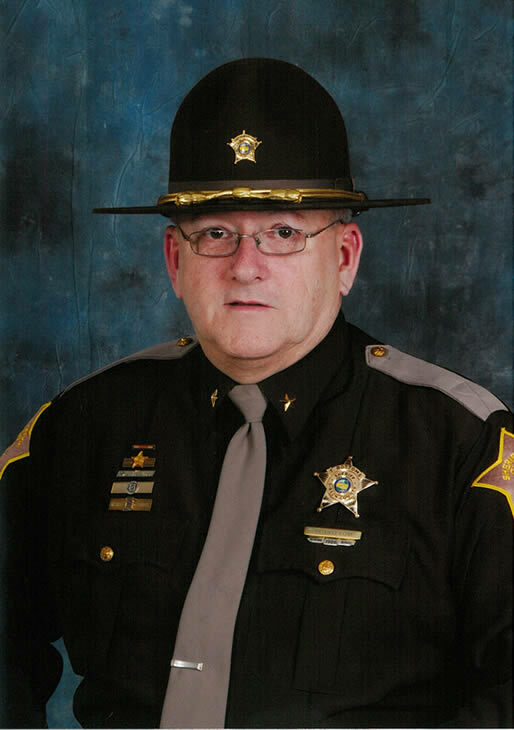 VINE is a free service offered by the Indiana Sheriff's Association. Offender Lookup Select INDIANA from the drop down box, then click on Find An Offender. The Gibson County Sheriff's Office web site is copyright 2019. No portion of this site may be reproduced or retransmitted in any form without the express written consent of the Gibson County Sheriff's Office.